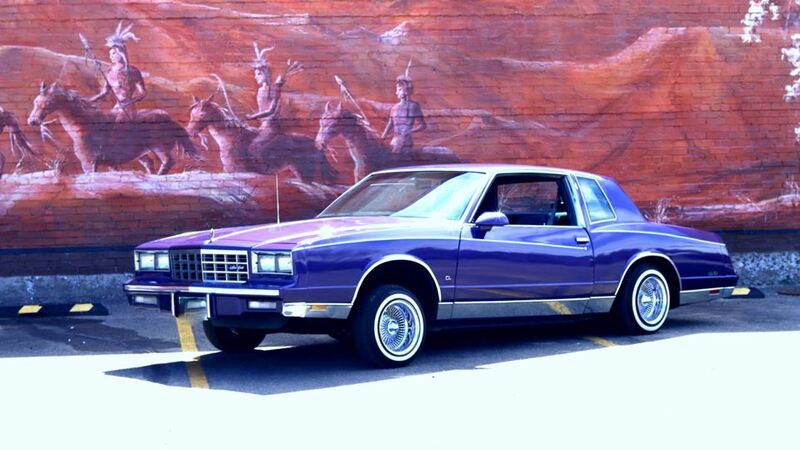 My 1986 Monte Carlo from Colorado.This Monte Carlo has a 5.0 motor and it sits on 13x7 "O.G." 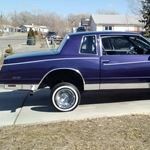 wire wheels with 1/2 inch white wall tires. The hydraulic suspension is 2 competition CCE pumps with 3 batteries and 10 switches. The sound system is a Kenwood head unit with Sony mid range and tweeters with 2 Rockford Fosgate 15 inch sub woofers powered by a T-1500 amplifier. The system is pushing over a 130 dbs. This car is being built in honor of my mom who passed away in 1998. She was my biggest supporter in building a Low Rider to be proud of well mom I hope I have made you proud.R.I.P.